InterNACHI Membership Comes with Benefits. Enroll Today! 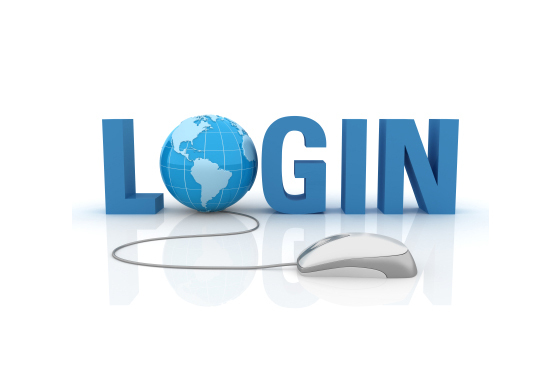 New users must complete initial registration to gain access to the system.